We believe that fitness should be a lifestyle for everyone, not a hobby. Add a strongly supportive and diverse community and you have something that you will enjoy for the rest of your life. Indoor Rowing classes with a focus on increasing strength, increasing aerobic capacity and decreasing body fat. 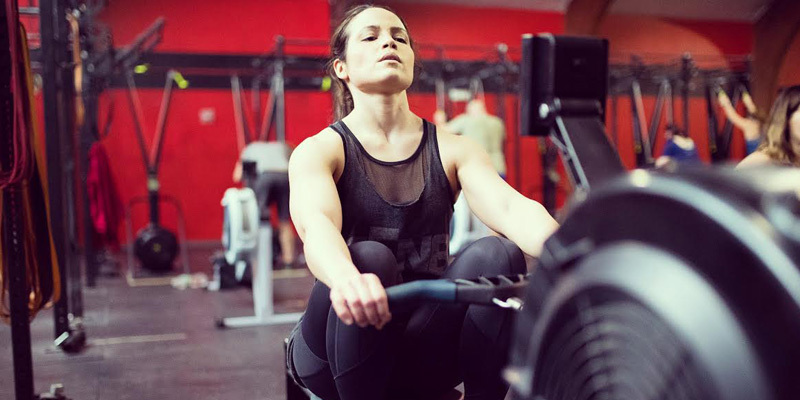 ErgFit utilizes the Concept2 rower and Concept2 SkiErg Along with “barbell free” low impact strength training to help members reach their fitness goals quickly and have fun in the process. 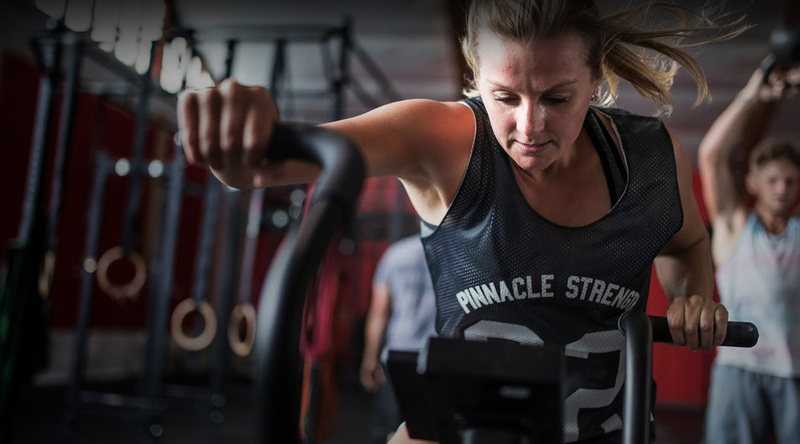 Pinnacle Strength is a fully equipped strength training facility. 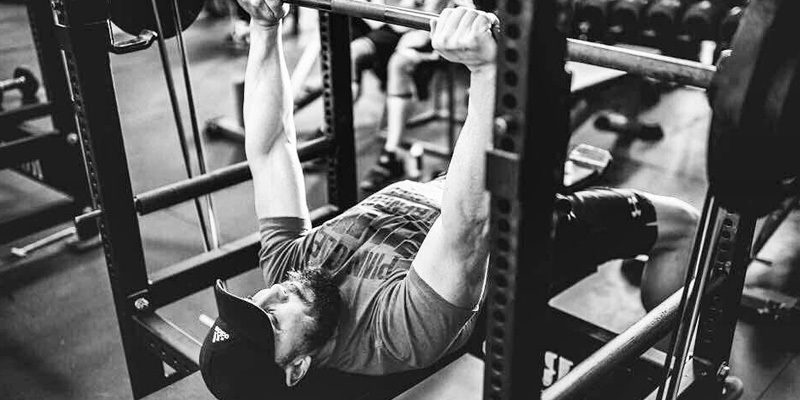 Pinnacle Strength was founded by retired Pro Strongman Brad Cardoza in 2002 and provides a perfect training environment for anyone with Powerlifting, Strongman or Bodybuilding needs. 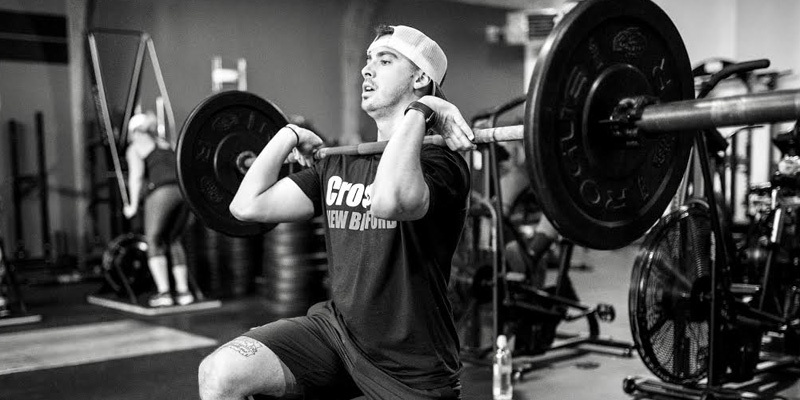 Open gym is available 10 hours a day and Pinnacle Strength Methods programming written by Brad Cardoza is available to members in need of a training program that will get them results!